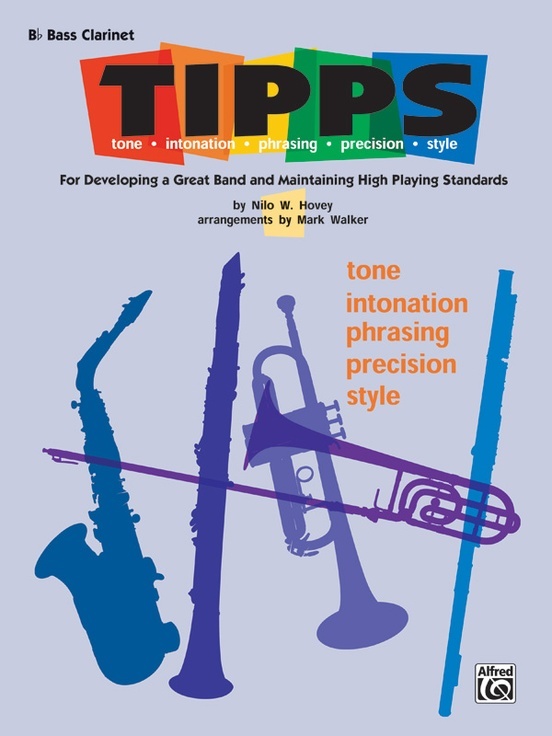 The title of the book, T-I-P-P-S is formed by the initial letters of the words tone, intonation, phrasing, precision, and style. 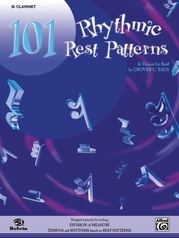 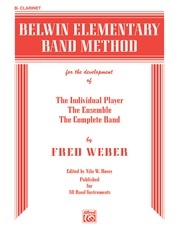 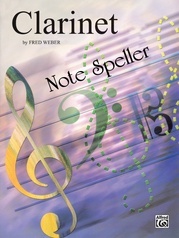 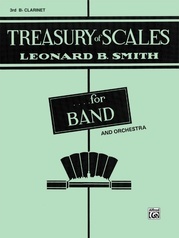 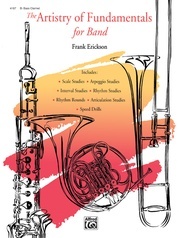 It is usable with individuals, class lessons, or a full band. 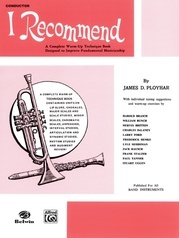 Players can concentrate on improving performance with little or no playing problems involved. 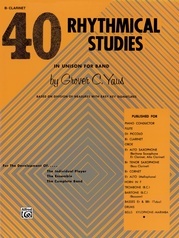 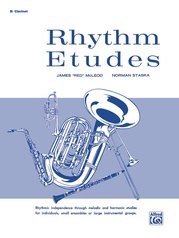 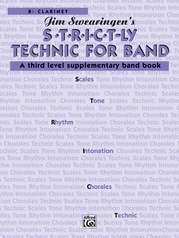 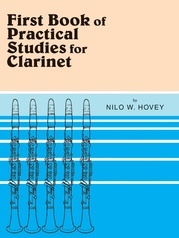 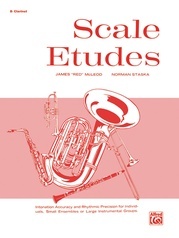 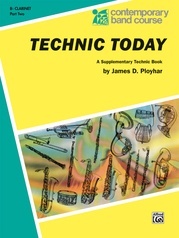 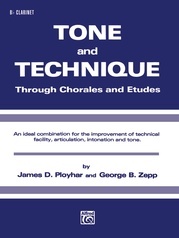 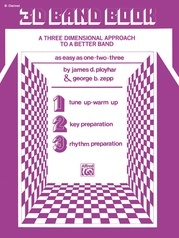 It is usable as a warm-up book and a technic book.